quirky, dark comedy about "the life of the mind"
No-one makes films like the Coen brothers and Barton Fink is a film like no other. Like all their movies it can be watched over and over and each viewing is as rewarding as the last. 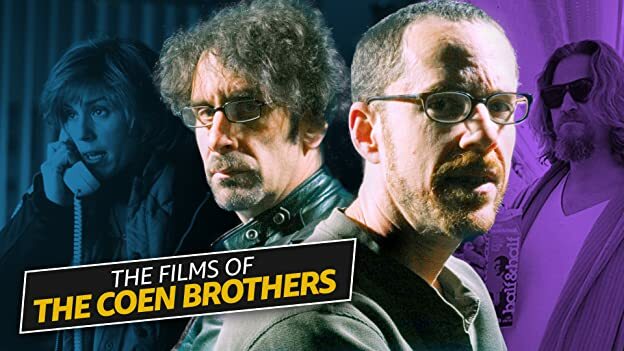 It's basically a film about writer's block (it was written when the Brothers Coen were struggling with 'Miller's Crossing',in the midst of their own block) and how lonely the "life of the mind" is. But the message here is that a writer must do everything he can not to be isolated from his fellow man. Barton is trying to write a screenplay for the common man but won't even listen when one such common man (his neighbor in the Hotel Earl, played by John Goodman) tries to tell him stories. He's too interested in spouting clichés about the nobility of the art of writing and the great service he is providing in his works. 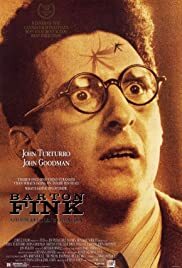 From the above Barton Fink may sound a little dry but it is anything but and as is customary in Joel and Ethan's films, the narrative never goes where you think it will. 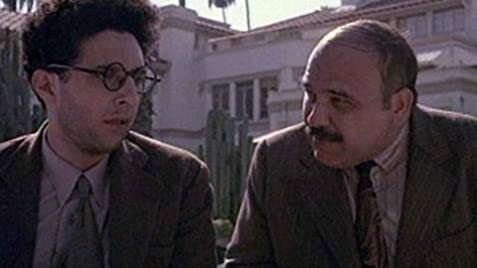 If you see Barton Fink for anything though, it should be for the characters, because they are incredibly well written and acted.